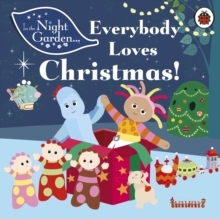 Everybody in the Night Garden loves Christmas! 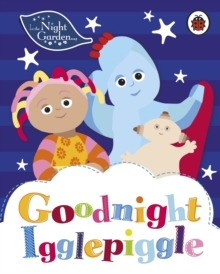 Join Igglepiggle and his friends in the snowy Night Garden as they tell us all of their favourite things about Christmas time. 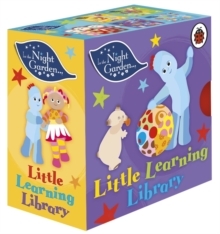 With rounded corners and sturdy board pages, this is the perfect gift for little fans of the hit CBeebies show. 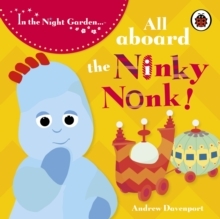 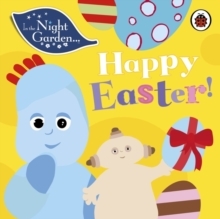 In the Night Garden: Happy Easter!